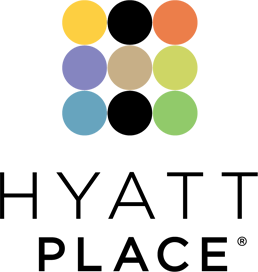 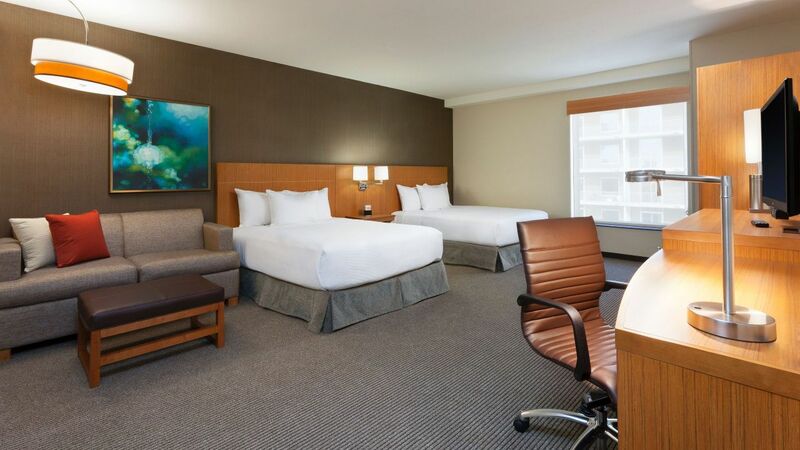 Our Austin hotel rooms offer 25 percent extra space than traditional hotel rooms and feature high-tech goodies such as reliable in-room WiFi, remote printing and state-of-the-art media, in-room safes and work centers. 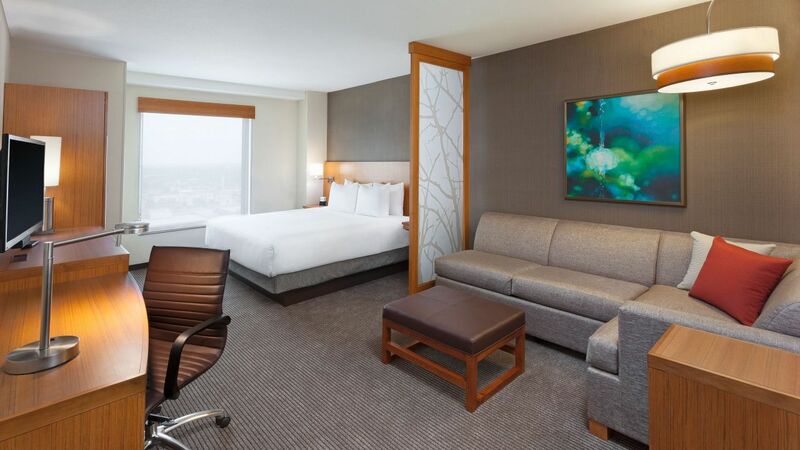 Enjoy a great night’s rest on the signature Hyatt Grand Bed™ or stretch out on the oversized and overly comfy Cozy Corner sofa-sleeper. 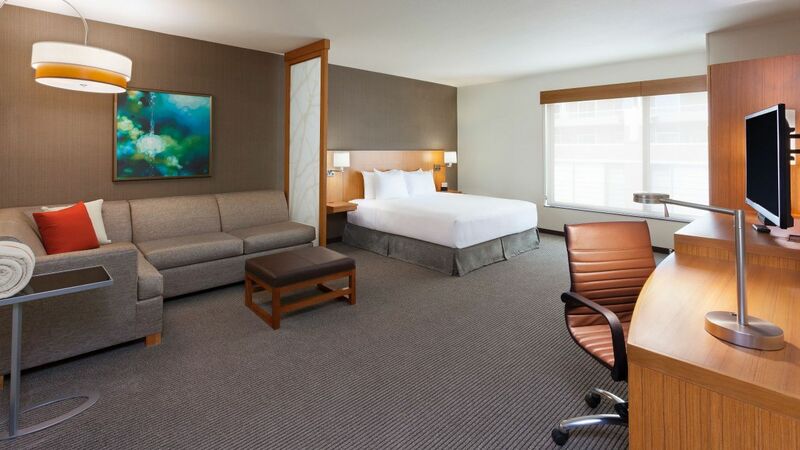 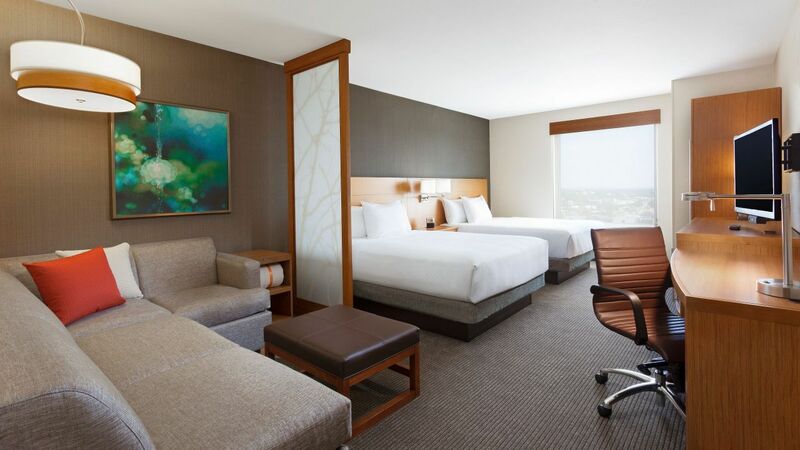 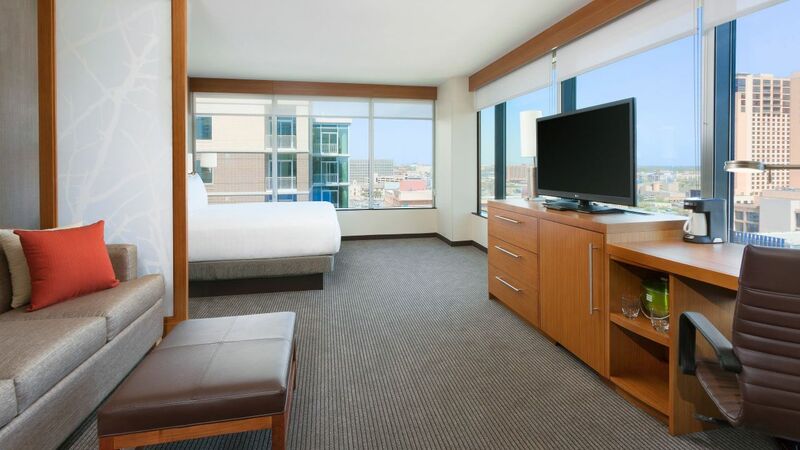 Enjoy an attractive view of downtown Austin, TX from your spacious guest room with separate sleeping and living areas, including one king Hyatt Grand Bed® and our Cozy Corner with sofa sleeper, perfect to sit back and relax.